Based on a simple Order Management sample application, this tutorial shows how easily OMNIA Platform models can be used through our API, by external applications. On the first tutorial area we are going to evaluate how an API client is defined on OMNIA Platform, and how it is configured on OMNIAs security system. On the second area we are going to see a simple example of how OMNIA API can be consumed. 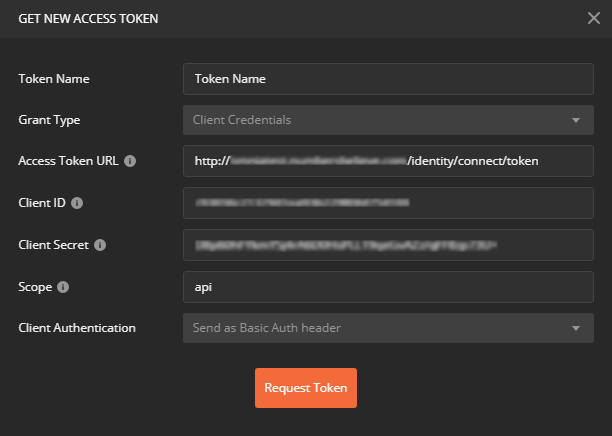 Now its time to define the access privileges for the API Client. Through the left side menu, access option “Security > Roles”. Locate the tenant Administration role (its name is a concatenation of “Administration” and the tenant code). 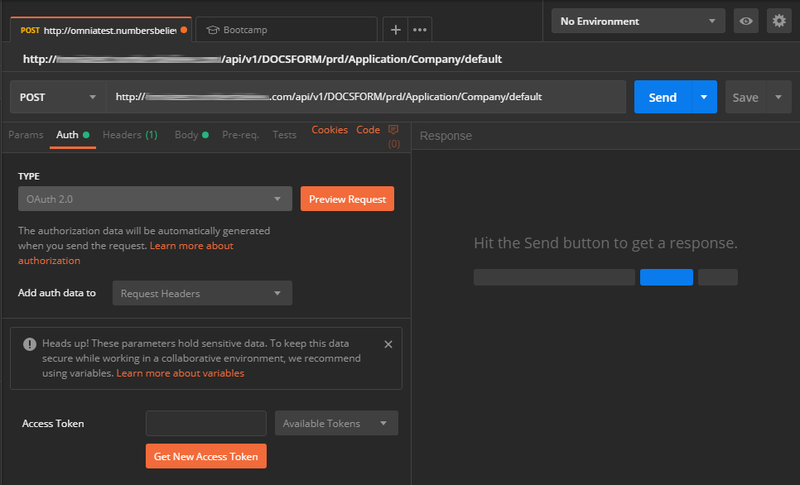 To consume the OMNIA API, open the previously installed Postman application. We are going to start with a POST request, to create a new Company. Set the request type as “POST” and the request url as the base url used to access OMNIA (i.e. https://omnia.example.com/), then add “api/v1/[TenantCode]/prd/Application/Company/default” at the end (in this URL, replace “[TenantCode]” with your actual tenant code that shows up in the platform’s URLs). Click on send and check the OMNIA API’s response. If request was made successfully, a 201 Created status code is the expected result. Validate the response - it should return a JSON object showing what was created. Now change the request type to GET, and retrieve the Company record saved on the last step by setting the request url as the base url, with “api/v1/[TenantCode]/prd/Application/Company/default/AnalogSound” at the end. Replace “[TenantCode]” with your actual tenant code. Now that you have completed our API Client tutorial, feel free to explore our API by testing other requests. Remember that the Modeling area is also available via API, so that you can create and change your models programatically. Also remember that the platform’s API is automatically documented directly on your installation of it. For more information on this, check this page.